Property Highlights: Walled and gated estate. Walk to town. 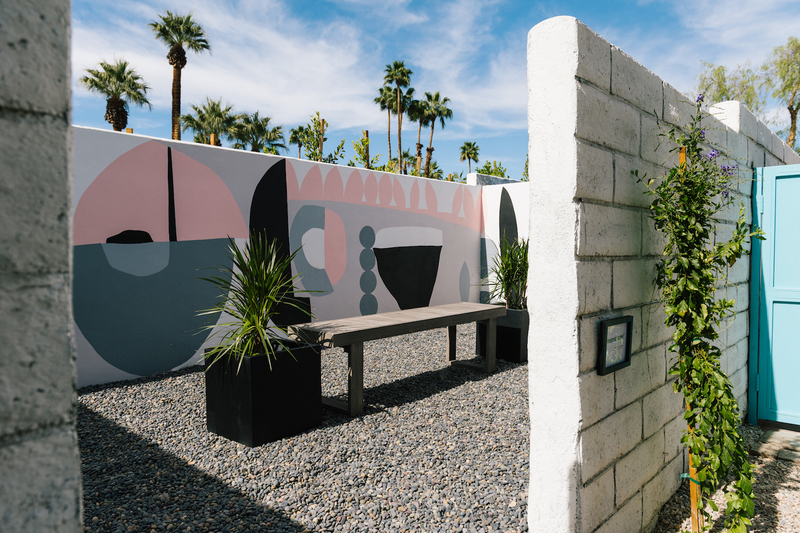 Luxury Vacation Rental Paradise created by West Elm, as part of Modernism Week 2018. Concept pool w/ waterfall spa, disco lights, baja shelf. Veranda bar. 2 Fire Features. Beds: 4 Kings. 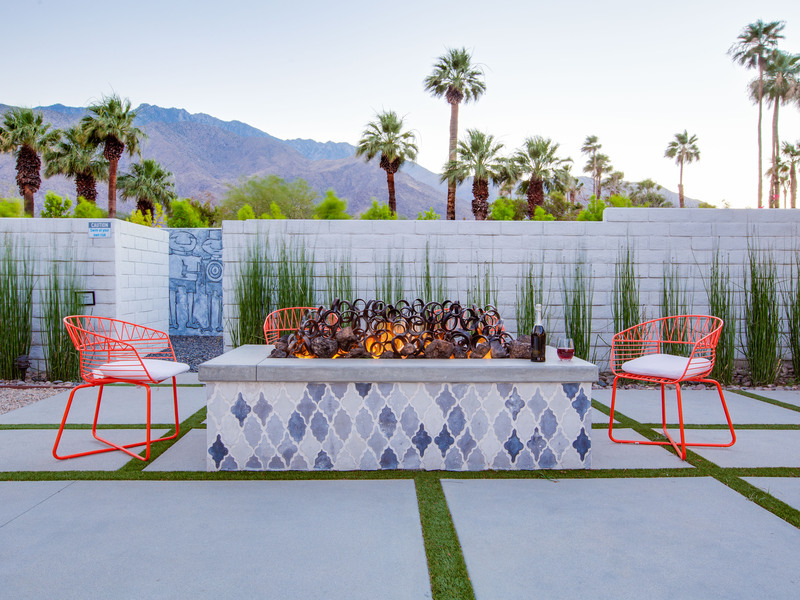 Luxury Vacation Rental Paradise created by West Elm, a branch of Williams-Sonoma, as part of Modernism Week 2018. Walled and gated estate home two blocks from town. Easy stroll to Palm Canyon Drive. Over-the-top gorgeous concept pool with integrated waterfall spa, disco lights, tanning shelf. Veranda bar with electric heaters. 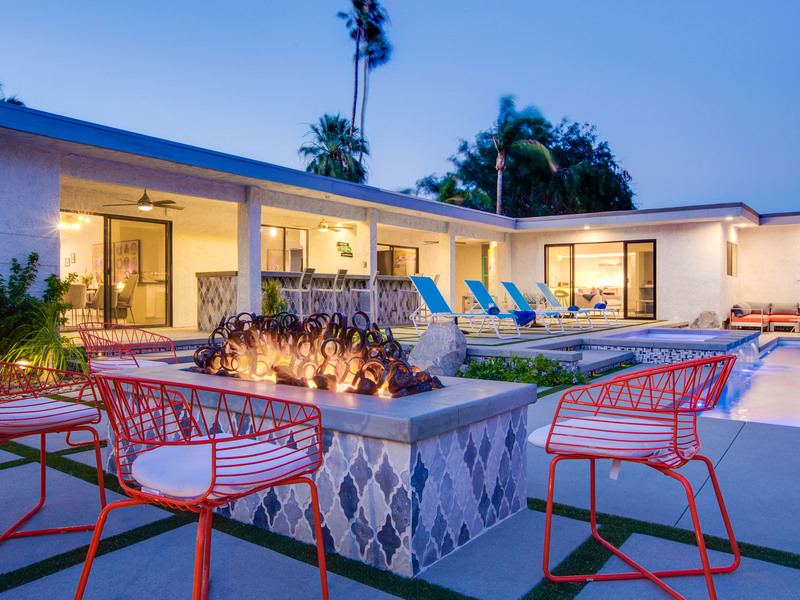 Two poolside fire features, outdoor shower, 4 outdoor court yards plus a stunning al fresco dining space that seats up to 14 guests. 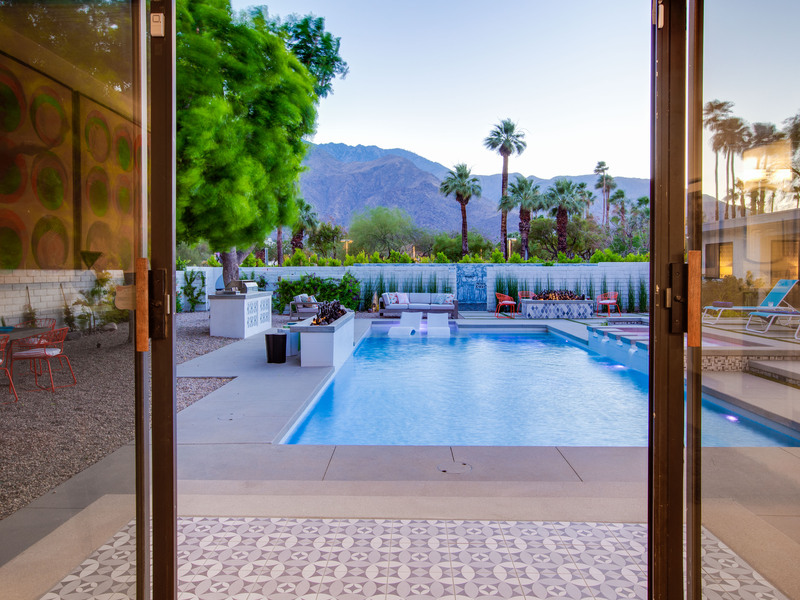 The West Elm Pool House 2018 has become one of Palm Springs most talked about properties. 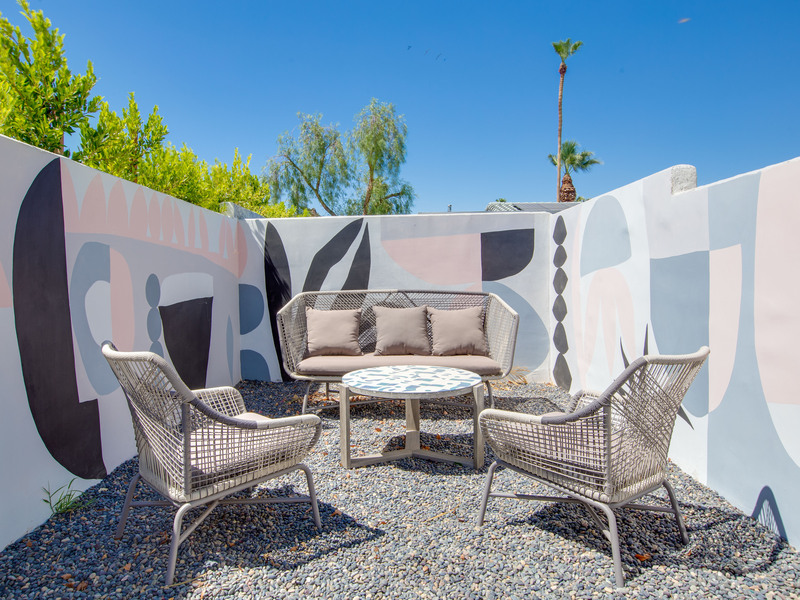 Launched during Modernism Week 2018. Celebrated with swank cocktail parties, home tours and synchronized swimming / water ballet performances starring the Aqualillies. Since then guests have included movie stars, television personalities, sports figures, travel writers, social influencers and fashion designers. Seen on the hit reality TV show Shahs of Sunset as the location for MJ's Bridal Shower. Host location for nearly a dozen celebrity chef dinners. Featured in many high style fashion shoots. This is an amazing property with an over the top pool yard and gorgeous mountain views. Now it is available for rent by the week, month and season. Perfect for special occasions. Gorgeous walled and gated estate where it's all about relaxing in the sunshine. 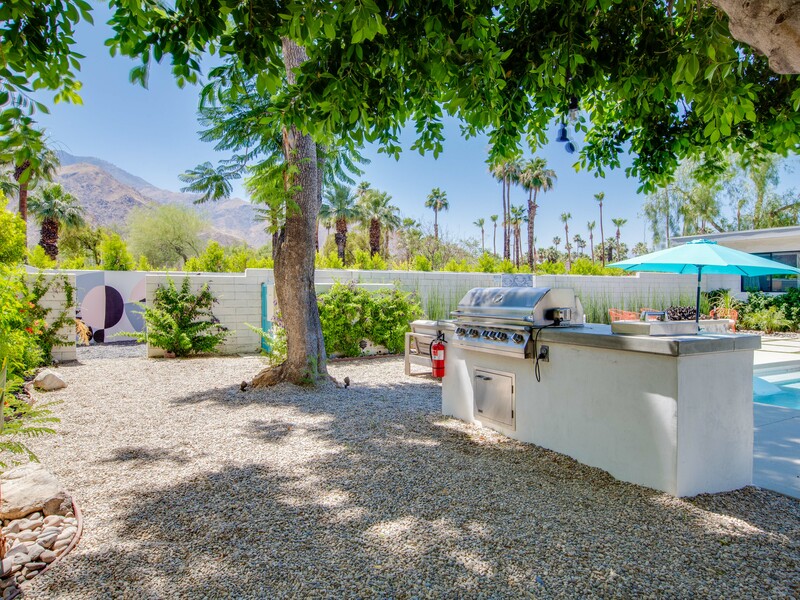 Perfect location just a half mile from the world famous Palm Canyon Drive as it passes through the Palm Springs Uptown Design District. Easy stroll to high end restaurants, bistros, boutiques and galleries. Just one block from picturesque Ruth Hardy Park. This property sits on an oversized lot in the exclusive El Mirador neighborhood surrounded by other walled and gated estate homes. This is a quiet, tranquil walking neighborhood with stunning mountain views. Two Homes on the Same Property. 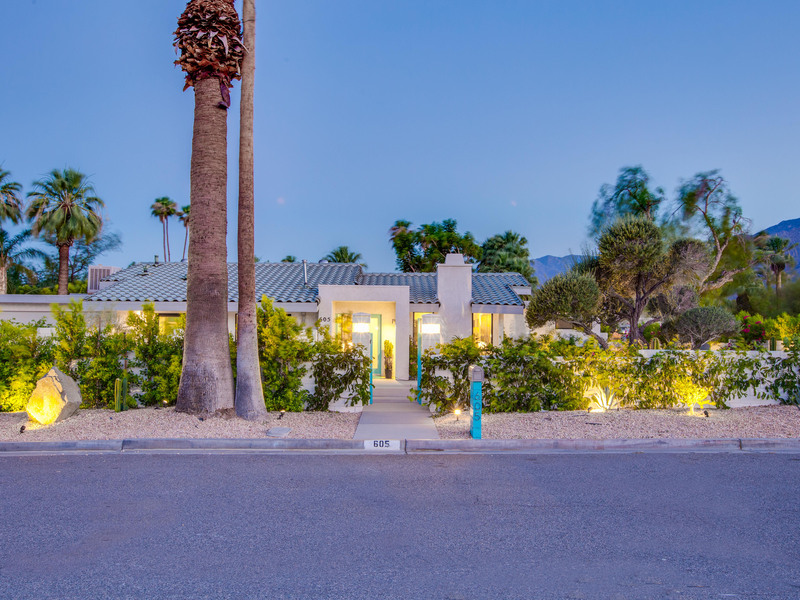 The Main House is a gorgeous sprawling 3 Bedroom / 2 Bath home with a huge center island kitchen, an interior dining area, a large living room and an additional space for binge watching your favorite programs. 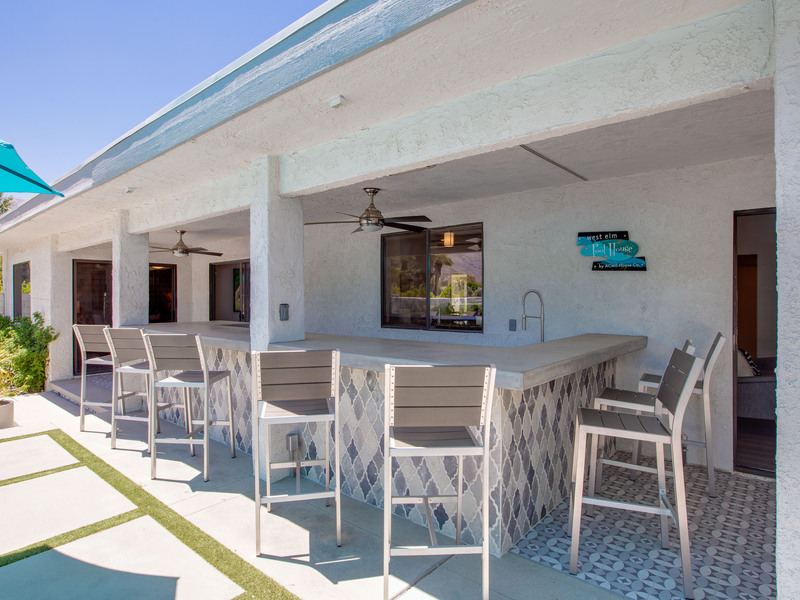 Your group will also have full use of the 900 Square Foot Guest House - which is located just a few steps away on the other side of the veranda bar. The Design Team from West Elm used their product line of organic, handcrafted, sustainably sourced sofas, tables, beds, lighting and accessories to furnish the entire property- creating a living showroom featuring the comfortable, livable and beautiful aesthetic that has made the brand famous across the globe. All four of the sleeping quarters have the look and feel of a boutique hotel with king sized beds, ample storage, flat screen televisions and stunning artwork. In the main house you'll find a huge master bedroom with a private bath. The suite opens up directly to the pool yard. 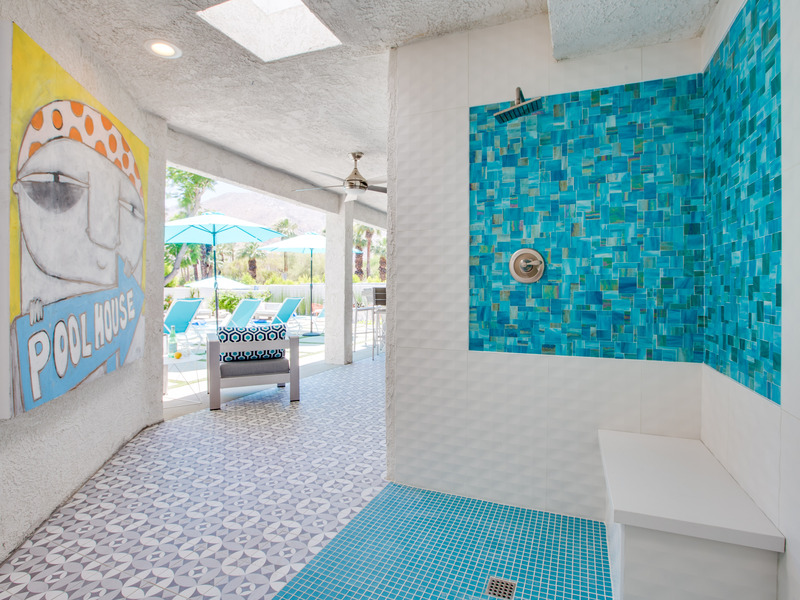 There are two additional guest rooms that each have their own private courtyards. In the Guest House you'll find another deluxe master suite with private bath. 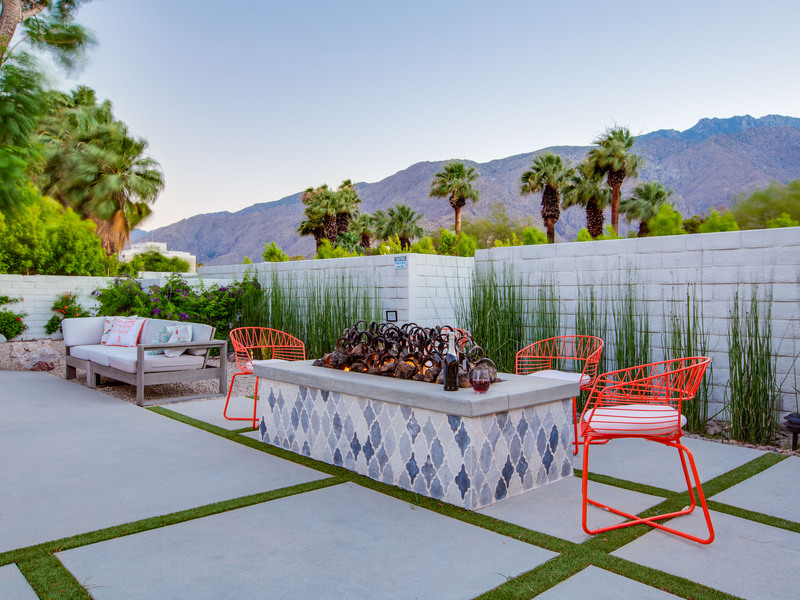 This suite offers spectacular mountain views over the sunswept pool yard. "We loved everything about our stay. The team at Acme was so helpful and accommodating. The property was gorgeous. The decor exceeded all expectations. Every room inside and out was so comfortable. 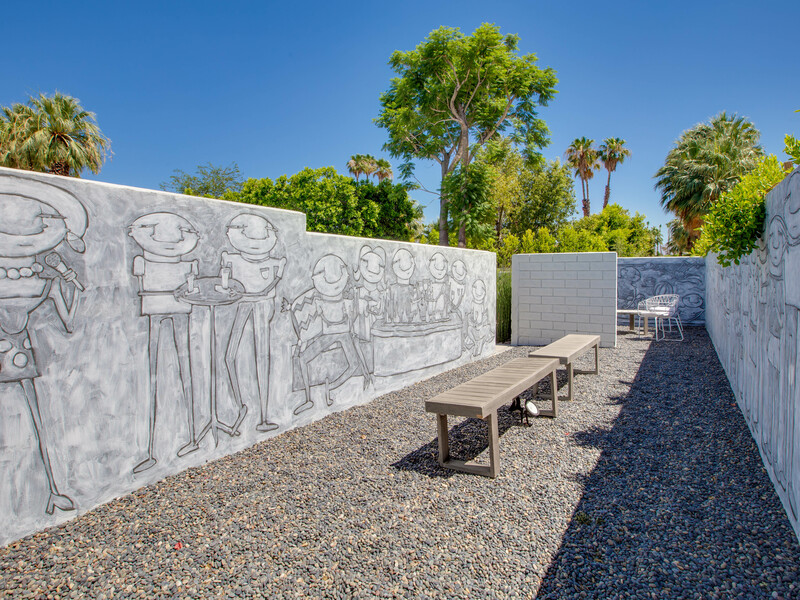 The artwork throughout the property was stunning especially the outdoor murals. Immaculate, well maintained and well stocked. Thank you for an excellent vacation." Thank you! 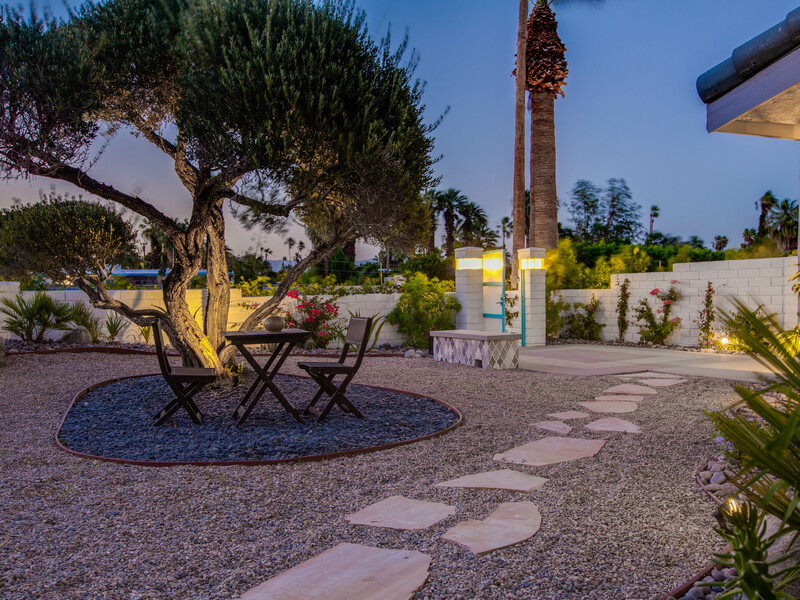 Best Vacation Rental Experience! "Total luxury. Clean, comfortable, gorgeous! Everything was perfect for our stay! So much room! So many places to be! Loved the art courtyards! Massages by the pool. Al fresco dinners under those twinkly lights! Every moment was magical! We hung out at the poolside bar every night! This was clearly the best vacation rental experience we have ever had! " 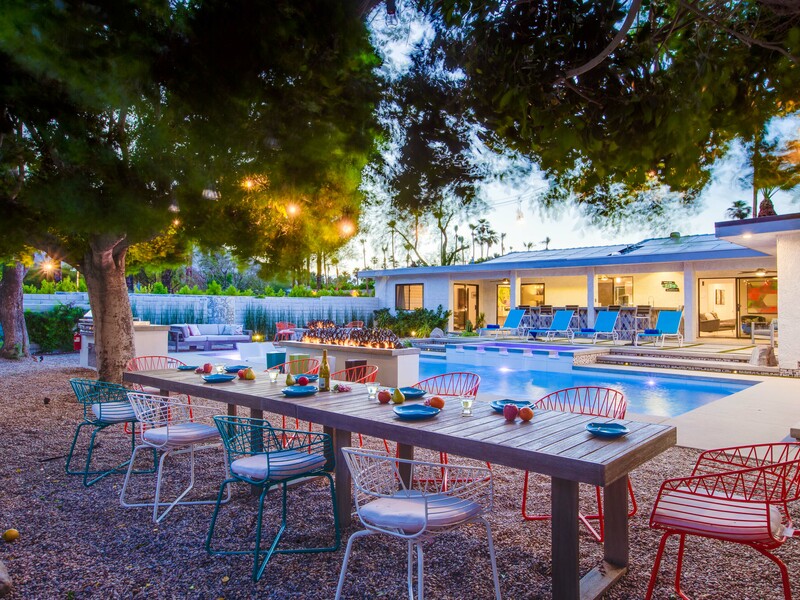 "First time I was at this property for a cocktail party couldn’t believe how amazing it was. Knew we would have to come back to stay for a few days. Absolutely stunning. So many different places to hangout, all of the sleeping quarters were great! The view from the casita and pool yard is just gorgeous! Highly recommend a stay here if you want to live like a celebrity!" Just doesn’t get better than this! "We were among the first guests to stay in the West Elm House 2017: The Alexander. 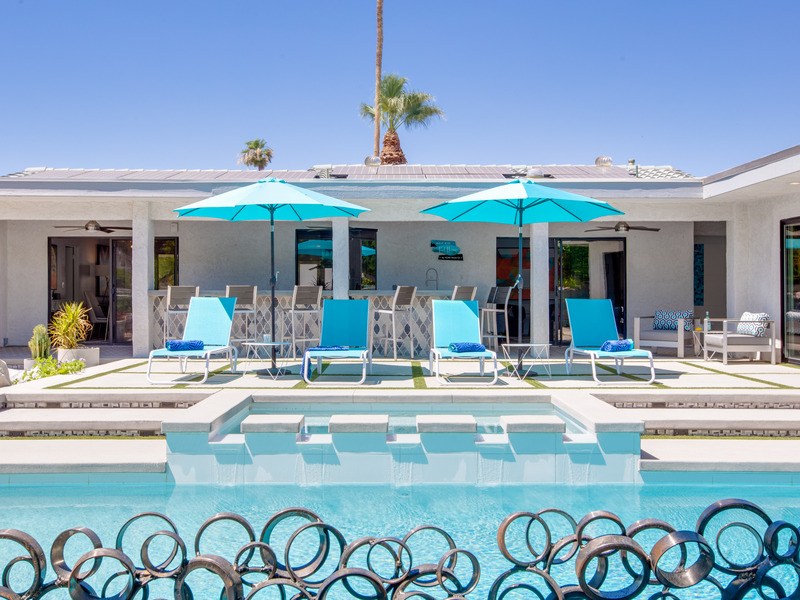 When we toured this pool house during Modernism Week 2018 - we knew we had to book our stay right away. Absolutely over the top incredible. We love West Elm and we love Acme House Company. Couldn’t”t ask for a better collaboration! Thank you!" "Great place to escape with the family! 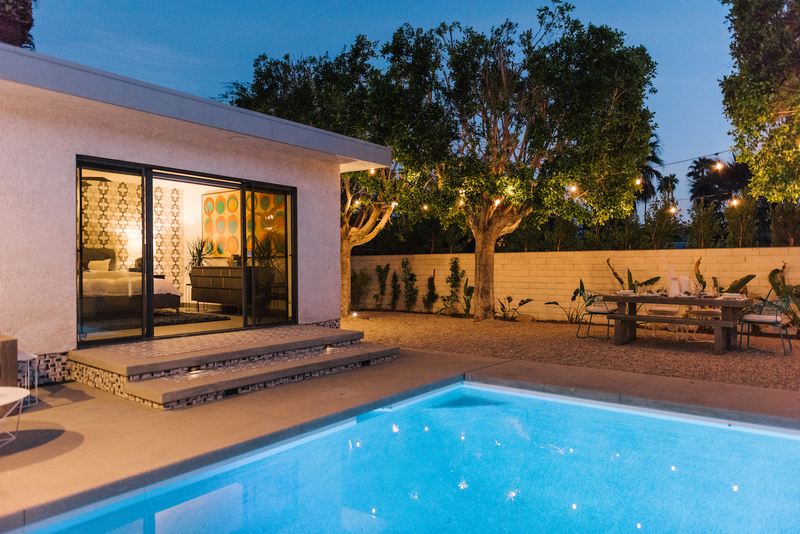 We toured this home during Modernism Week and immediately booked it for our May Vacation. 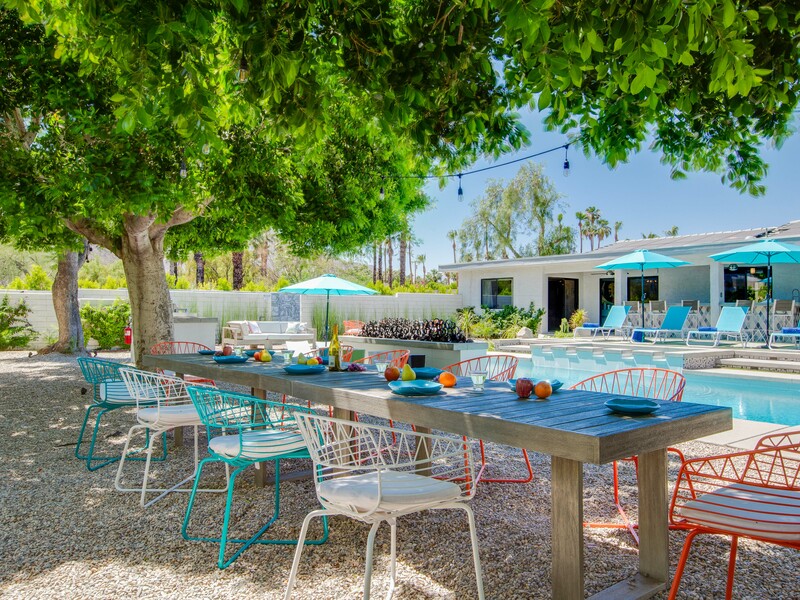 Thank you Acme House Company and West Elm for creating this amazing property! We love it!" 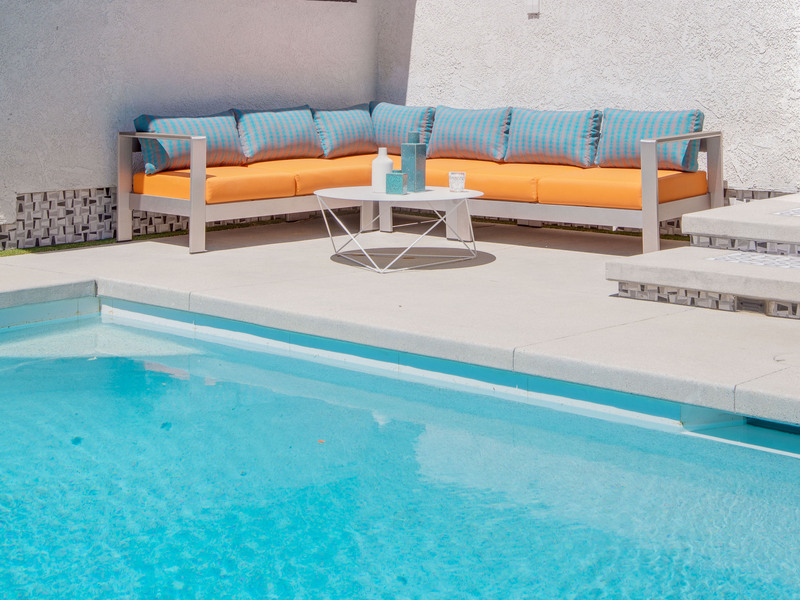 "We loved everything about our stay atthe West Elm Pool House. Gorgeous concept house where there was something incredible around every corner. Yes! yes! yes!" 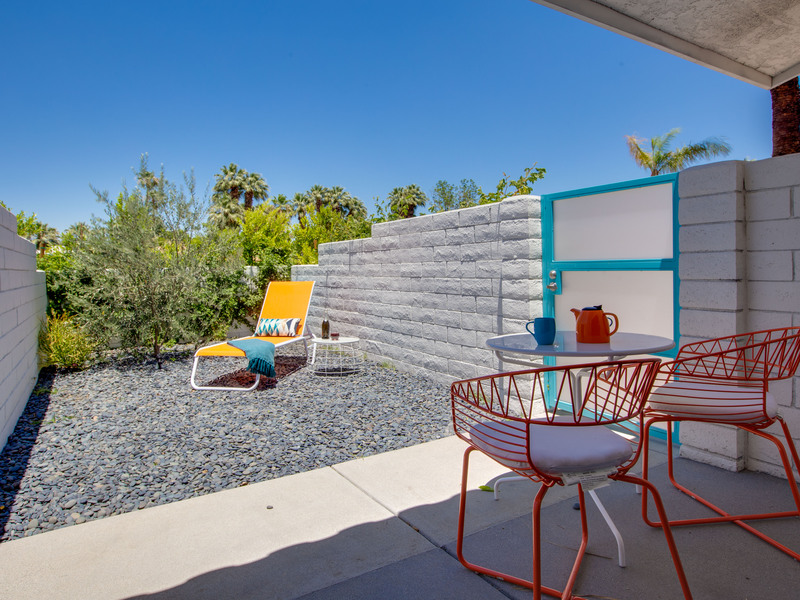 "Saw this property during Modernism Week 2018 and completely fell in love! That pool yard and those spectacular views are just Gorgeous. 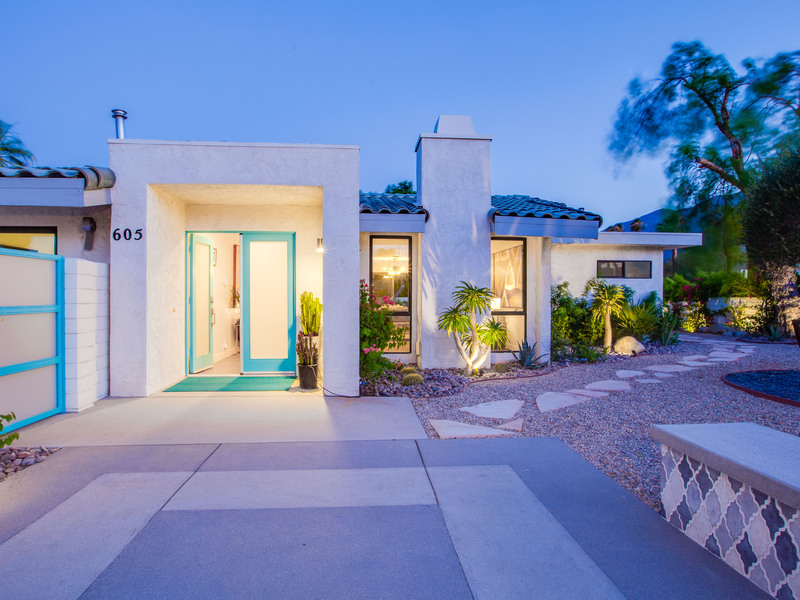 I could just live in the casita and be a very happy soul!" 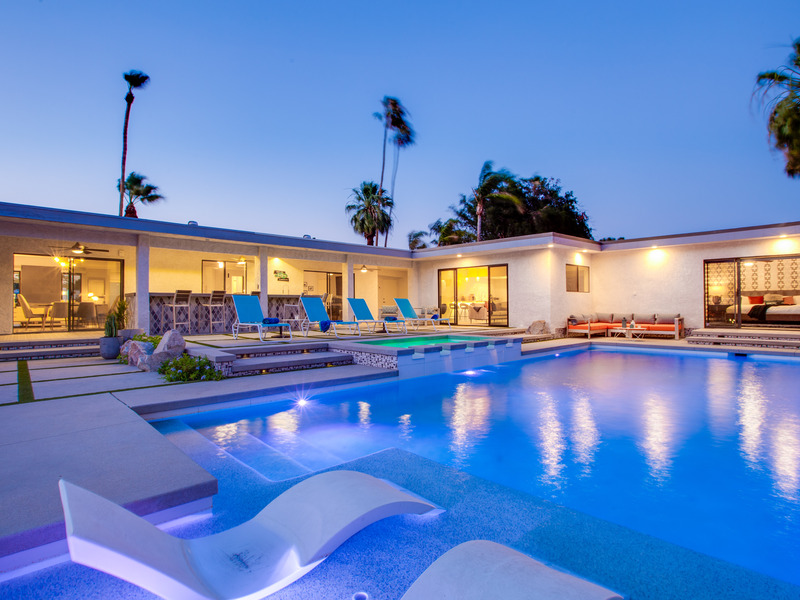 "This property is like a Palm Springs fantasy come true! The views! The pool! The spa! 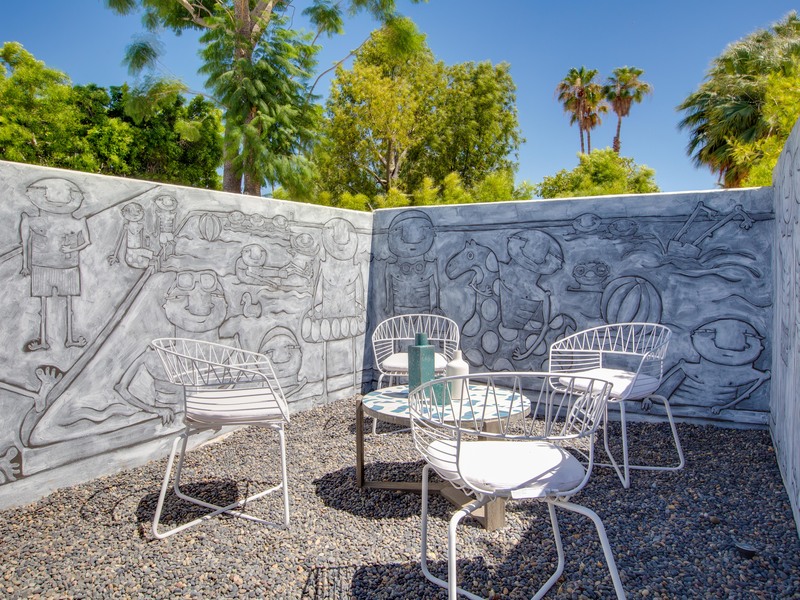 Gorgeous courtyards with amazing art murals! Inside every room is amazing! So close to town! A dream come true!"